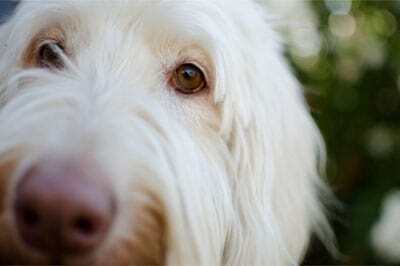 Home » Training » How To Stop Your Dog From Barking? While there are all kinds of devices on the market that make claims they stop dogs from barking, they fall short. They may work for a short time; however, because they aren’t getting to the root cause of the barking, they will not work for very long, if at all. 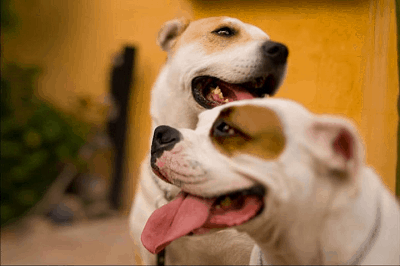 Getting to the root cause of the barking; Let’s consider the dog first, Dogs have different temperaments some are nervous, fearful or dominate. 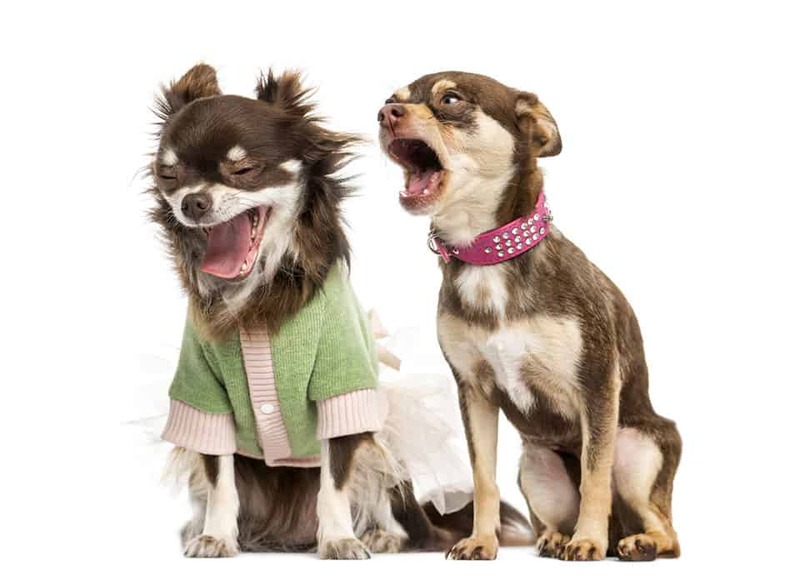 While it’s important to know your dog’s temperament to use the correct training method, it’s not the main consideration when it comes to stopping the barking issue. The root is leadership! 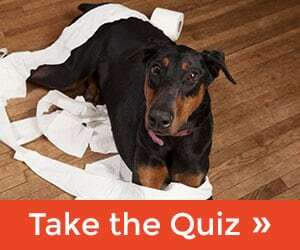 Is your dog seeing you as the pack leader? If the answer is sometimes, then sometimes their barking probably isn’t as bad as if the answer is a flat no. The goal is for your dog to always look to you for leadership. Are you the pack leader? Now many people are turned off by the “pack leader” concept because it’s connected to dominate training. However being the pack leader is not about being harsh or bulling your dog. Being the pack leader is teaching your dog that you will keep him or her safe. That you are the go to person and the dog looks to you when something isn’t right. Just like pack animals do in the wild. I see dogs all the time that know all the commands however the dog still barks and still thinks its in-charge. Knowing the commands, sit, stay, come are very important but it’s not the total picture. The dog that runs to the door barking or barks at people walking by may be taking on the roll of the pack leader or the protector. In some cases it’s fear. But in either case the dog isn’t looking to you as the leader. Here are a few examples of how dogs lead the owners, from walking (dog walks you) on the leash to going through doors (the dog goes first), demanding to be fed (dog barks at you at dinner time). This list can be very long but you get the idea. Fixing it is a simplistic answer. It’s not always easy to do but it is simple. One by one you start changing who’s in charge. Not in a harsh or mean way but in a matter-of-fact way. We start teaching the dog to heal, come, sit, all without food or with random treats. Start being the leader, if the dog demands something, that’s not the time to give it to them. Wait till you’re ready. That may be 30 seconds or fifteen minutes. Start to counter-condition and desensitize (CCD). Think of it this way, your dog has all ready been conditioned or trained. 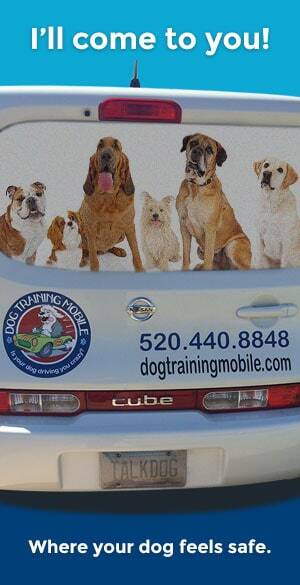 So you have to retrain (counter-condition) and teach them what they are barking at is not big deal. First we must teach them what behavior is not acceptable and what behavior is pleasing to us. To get the point across without hurting your dog you may try using a squirt bottle with plain water. I take the dog outside, on the leash, ring the bell. If the dog barks, give a slight growl sound and squirt the stream of water on the floor in front of the dog. As soon as the dog stops the barking, praise and drop the treat on the floor. Repeat that process, ring the bell, when the dog doesn’t bark praise and drop a treat. Timing is key and it’s a process, remember your dog has been doing this for awhile so it may take time to turn around. The method is basically called Operant Conditioning and also Classical Conditioning. During this process it’s important not to over correct your dog, no yelling, be calm and matter of fact about it. Always remember you’re the leader and the leader shows confidence and direction. A pack leader is fair and keeps balance in the pack. Playtime, training time, cuddle time. Just loving on your dog without training and play sends the wrong message to your dog. So keep the balance and have fun! The barking will dissipate a lot quicker if you get the foundation in place. The old saying is true, you can’t put the cart before the horse.